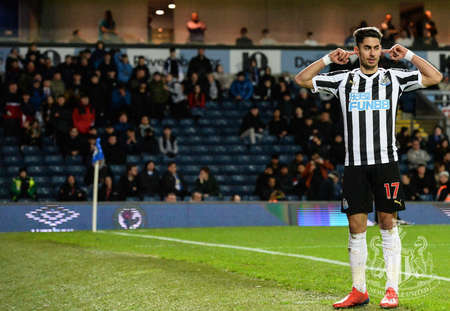 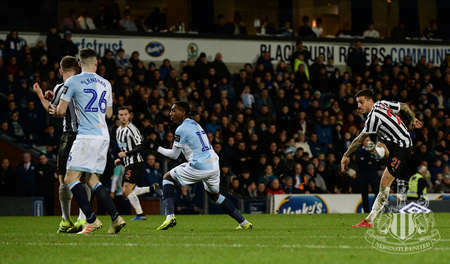 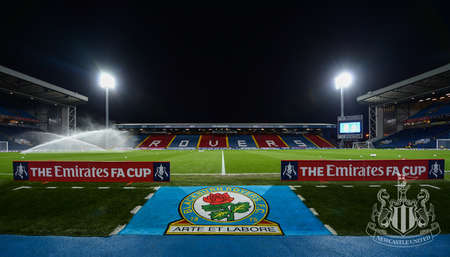 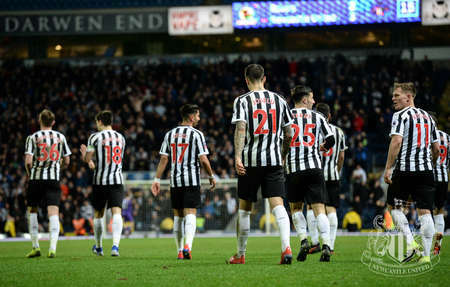 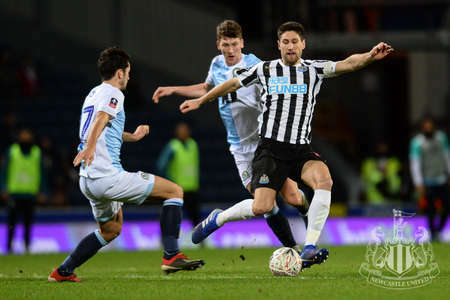 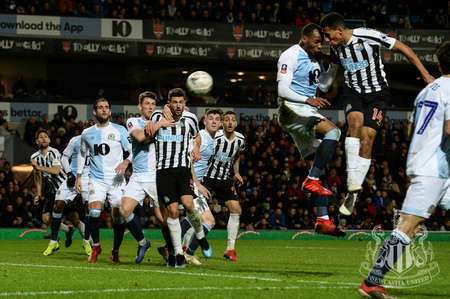 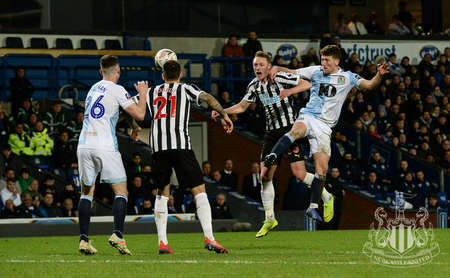 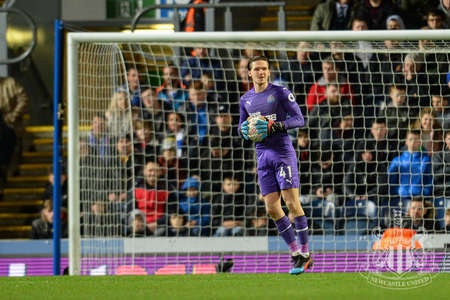 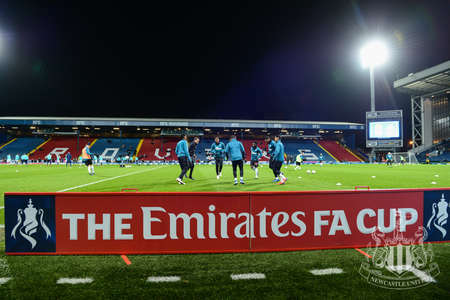 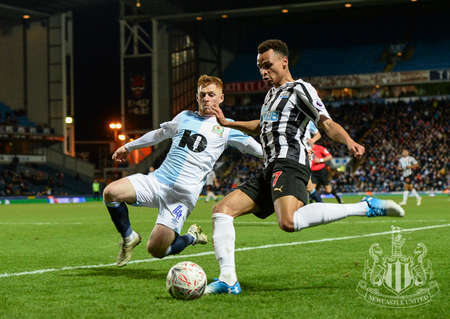 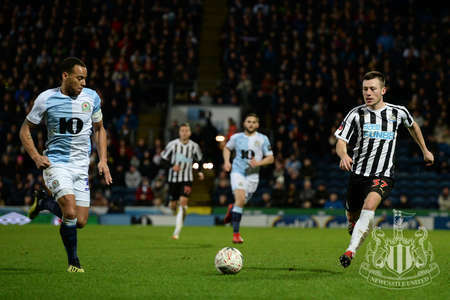 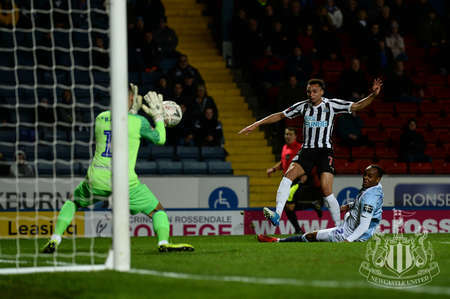 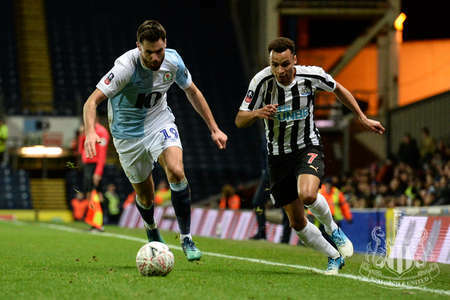 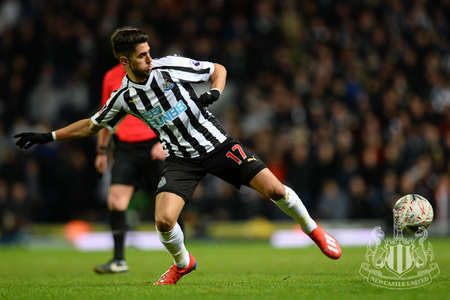 Despite surging into a two-goal lead, Newcastle needed extra time to beat Blackburn Rovers in Tuesday night's Emirates FA Cup replay at St. James' Park. 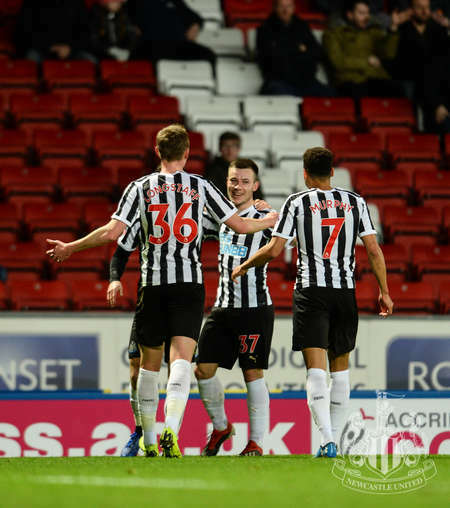 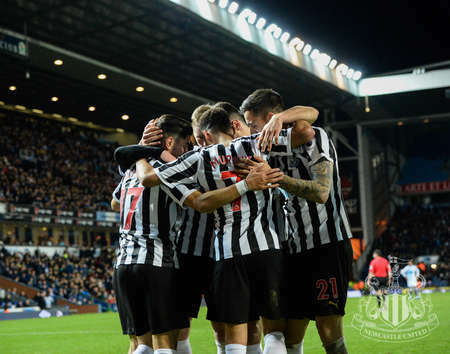 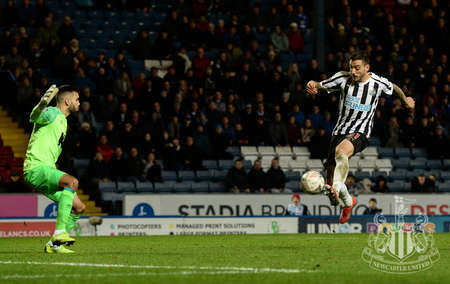 Academy products Sean Longstaff and Cal Roberts put Newcastle in a commanding position in the first 22 minutes, but former United youngster Adam Armstrong pulled one back before Darragh Lenihan equalised to force extra time. 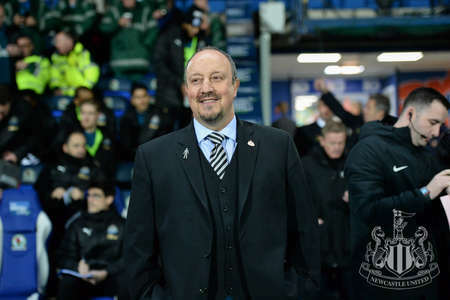 But Rafa Benítez's side came out on top, with Joselu and Ayoze Pérez on target, and they will now face Watford at home in the fourth round.